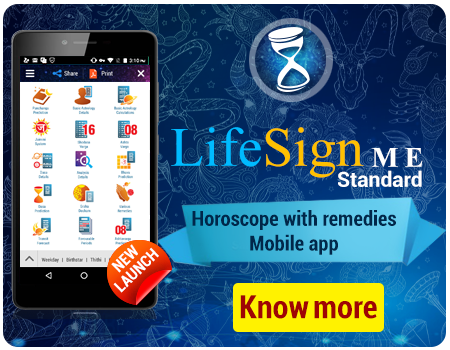 As an Astro-Vision Dealer, you'll be putting your business name beside a pioneer in Vedic Astrology software development. 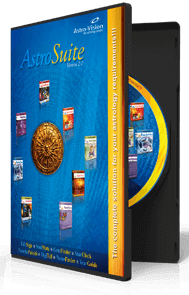 Appreciated for its accuracy, authenticity and dependability , Astro-Vision has constantly propelled the standard in Vedic Astrology programming innovation.With Astro-Vision's ability in dealer preparing and exceptional backing with extraordinary support & administration, you'll be delighted as our customers. Please fill in the details to begin the application process.